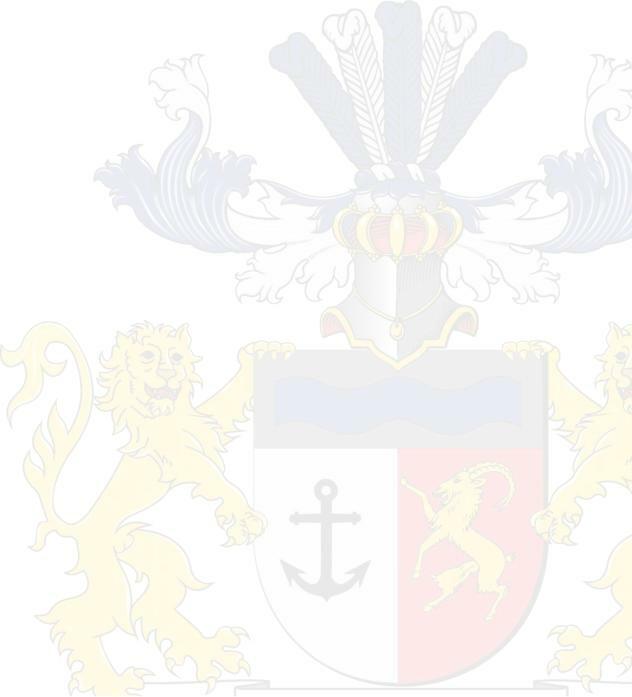 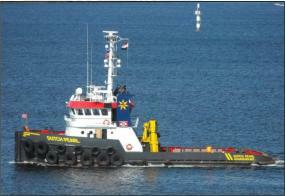 © Images and information belong to Verdijk Maritiem Site by MJP Welcome on the website of Verdijk Maritiem Verdijk Maritiem B.V. is active in the sale and purchase of: patrol vessels, tugs, workboats and special vessels. 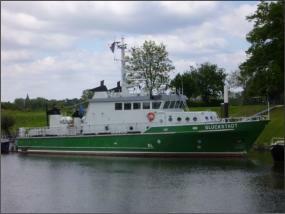 To know what kind of vessels we have for sale or for charter please use the navigation bar above. 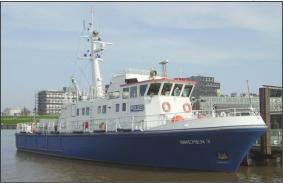 VERDIJK MARITIEM B.V. Gert Verdijk Boxmeerseweg 61 6598 MX Heijen The Netherlands T: 0031 (0)485 - 51 46 45 M: 0031 (0)6 - 2242 2722 E: info@verdijkmaritiem.nl A summary of vessels and specials we have for sale/charter or have sold in the past. 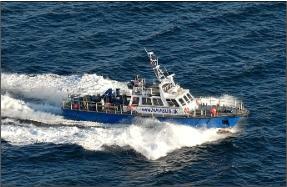 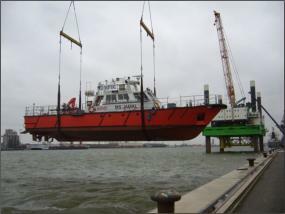 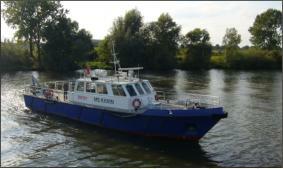 Contact us for more info about the vessel of interest.